We hope everyone had an amazing long weekend! It's always fun to hang out with Friends and Family, especially since the regular weekends never seem like enough time. 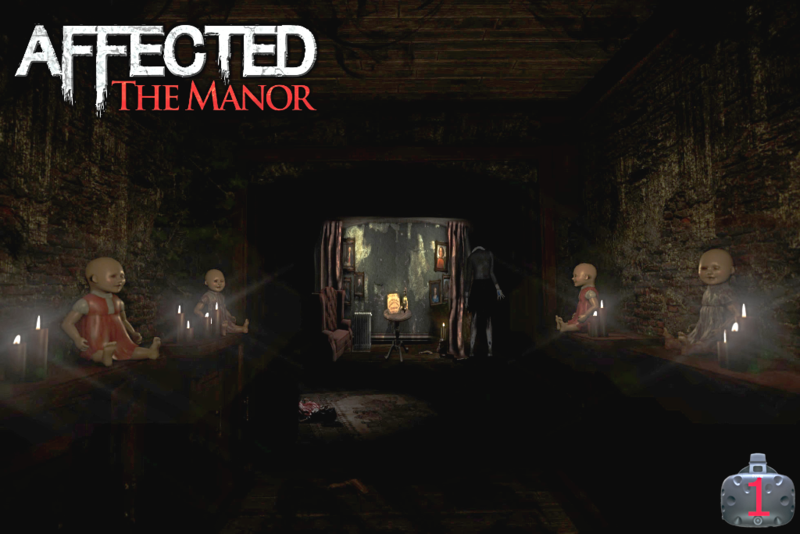 This week we added a new scary experience for Halloween called Affected: The Manor. Then this is the experience for you! The path you choose will determine if you survive the Manor and with 4 different endings, it should make for a terrifying time! We have a new video up on our YouTube Channel! 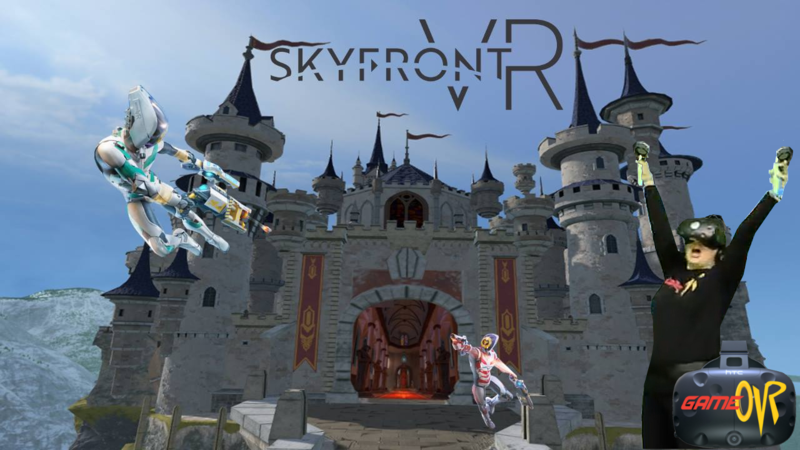 There's a new way to play and a new map in everyone's favourite Zero-G flying game Skyfront VR! Check out the video so you'll know what to play on your next visit, and while you are booking take a look at our new booking page! It's super easy now to navigate through and know exactly what you want. Let us know what you think! Events we are supporting October/November that you can be part of! Who they are: The vision of the SAIF Society is that society will be abuse free. We believe each individual has dignity, is unique and deserves respect. Each individual shall live without fear of physical, sexual, emotional, verbal, financial or spiritual abuse. Gamealot is a 2 1/2 day board game convention that brings novice and experienced players together to play games and raise funds for a local charity that supports families in our community. Saturday, October 20, 2018, at the Chateau Lacombe Hotel in Edmonton, is the 8th annual Building Magic in the Air Gala. This fundraiser celebrates the construction industry in the great province of Alberta while supporting the STARS mission. 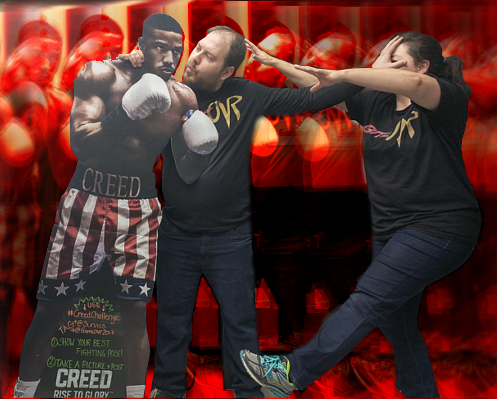 Just a reminder that we have 2 pretty epic contests happening this month! $20 for a standard station all day!